A rapidly expanding Cajun seafood chain is reeling in a Denver location. Hook & Reel Seafood, which has four locations along the East Coast, is coming to 7407 E. 36th Ave. in Stapleton. A staffer at the chain’s headquarters said the location is expected to open in June. It offers a variety of seafood, including clams, crawfish, lobster and shrimp. Its menu also offers po’ boy sandwiches, sliders, soups and salads, as well as cocktails, wine and beer. The first Hook & Reel restaurant opened in Lanham, Maryland, in 2013. The chain since has added locations in Massachusetts, New York and New Jersey. Another 27 locations are in the works, according to the chain’s website. Although 23 will open along the Eastern Seaboard, the brand is planting hooks further west as well, in Missouri, Utah and Idaho along with Denver. 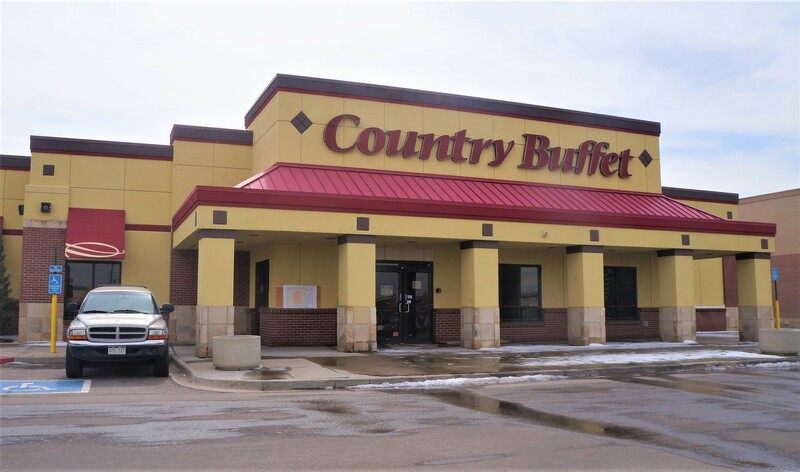 In Stapleton, Hook & Reel is taking over the former space of Country Buffet, a subsidiary of national chain Old Country Buffet. The chain has closed all nine of its Colorado locations since applying for bankruptcy protection in 2016; the Stapleton location closed in 2017. 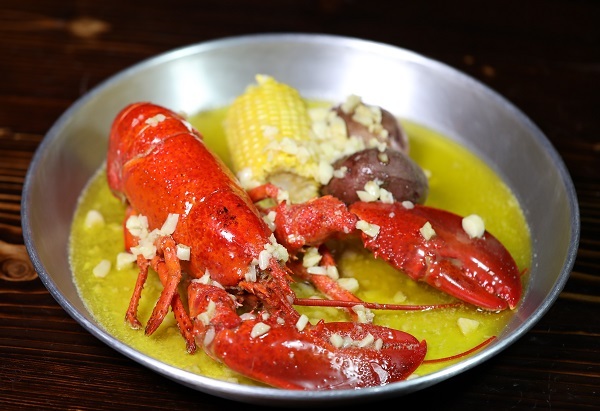 Hook & Reel will join a number of Cajun-style restaurants in Denver, including Randall’s Restaurant, set to open this spring in the Cole neighborhood. 1 Comment on "Fast-growing Cajun seafood chain going in former Country Buffet space in Stapleton"
Hanover PA could use a place like this !! We have a buffet place that closed a couple weeks ago !! Hanover needs a restaurant that serves Southern cooking or Louisiana cooking !! The closest thing to it is Popeye’s Chicken in Westminster Maryland !! It’s half an hour away !! Pennsylvania needs some place like this !! Thank you for listening ! !